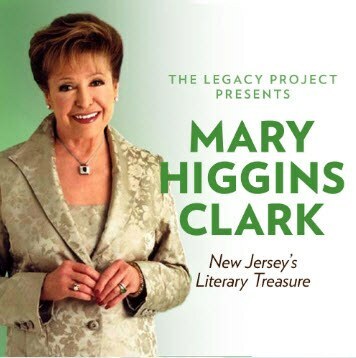 Mary Higgins Clark – New Jersey’s Literary Treasure! The NJ Hall of Fame (NJHOF) celebrates the extraordinary accomplishments of great Garden State citizens in hopes of inspiring New Jersey’s next generation of leaders. 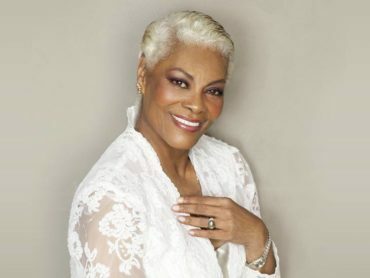 NJHOF inductees have overcome obstacles to reach the pinnacle of their chosen field, and they provide hope to young people who dare to dream, despite adversity. 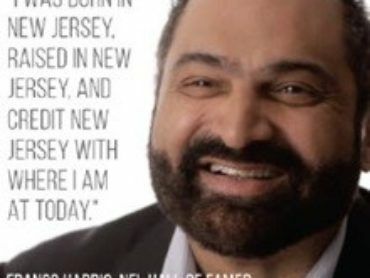 This is the inspiration for the Legacy Project, a monthly series of interviews with NJ Hall of Fame inductees made for student viewing and integration in the school curriculum. The NJ Hall of Fame (NJHOF) celebrates the extraordinary accomplishments of great Garden State citizens in hopes of inspiring New Jersey’s next generation of leaders. NJHOF inductees have overcome obstacles to reach the pinnacle of their chosen field, and they provide hope to young people who dare to dream, despite adversity. The NJHOF releases one interview a month, one week before the 1st of every month throughout the school year. These interviews touch on a wide range of subjects including the importance of self love and self esteem, chasing dreams and the concept of self actualization, living in the moment, overcoming adversity and Jersey Pride, to name some of the common themes that will emerge from these interviews.